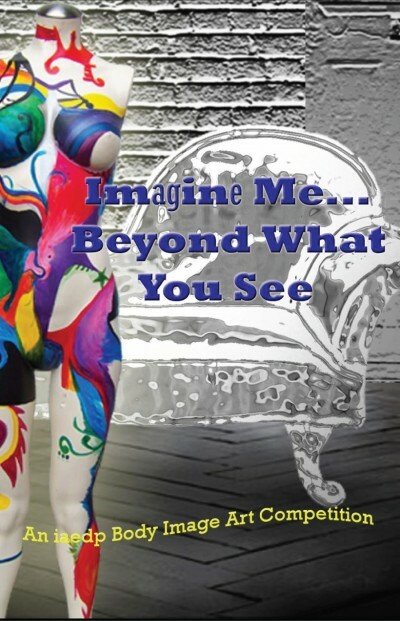 Imagine Me Beyond What You See Art Competition was designed to promote a healthy awareness and acceptance of body images. Our multimedia art contest is open to everyone; however, iaedp™ is expressly asking treatment centers and private practices with art therapists to work with patients to provide entries. 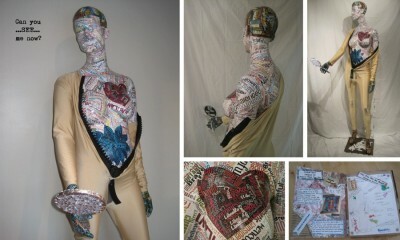 We welcome all forms of visual, three dimensional, mixed media art as well as poetry and spoken word. 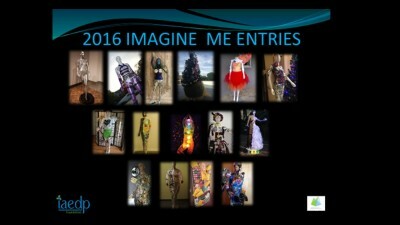 Entries must include a 300 word description/inspiration of your art along with a 2/3 sentence biography of artist/group. Provide a list of the materials you used and submit 4 photos of the artwork in high (300+) resolution jpeg format that shows at least 4 different angles. Photos will be enlarged, so quality is important. Poetry and/or spoken word should be submitted in writing and/or 1-2 minute You Tube video link or audio mp3. Entries will be accepted beginning July 15 through December 15 of every year and will require you signing an artist release. 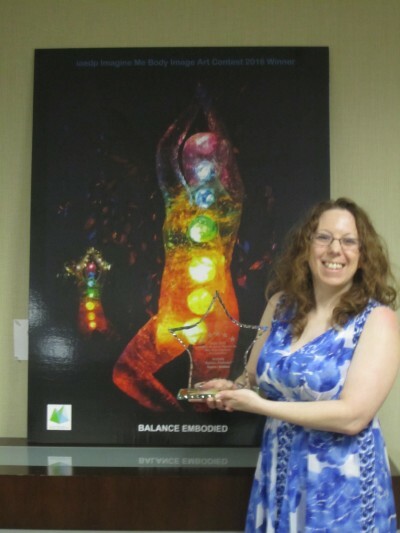 First Place, Runner Up, Honorable Mention and Professionals Choice will be presented during a special Award Ceremony during iaedp™ Annual Symposium. Contact Blanche Williams for all inquiries about submissions or becoming a Sponsor: Blanche@iaedp.com or (800)-800-8126 x 83.